I recently script edited a talented writer who wrote a terrific story outline, an excellent scene-by-scene breakdown but, when it came to the first draft, instead of flying through it and delivering on the promise of her preparation, she not only missed the deadline but she also didn’t deliver anything like her best work. Worse, she was aware that her writing wasn’t hitting the sweet spot and was having a major panic. What was the problem? A bad case of writers’ block. I’ve heard writers claim that a block is simply a result of not knowing your story or your characters but having experienced a real block myself I think it’s a little more complicated as demonstrated by the writer I was editing. 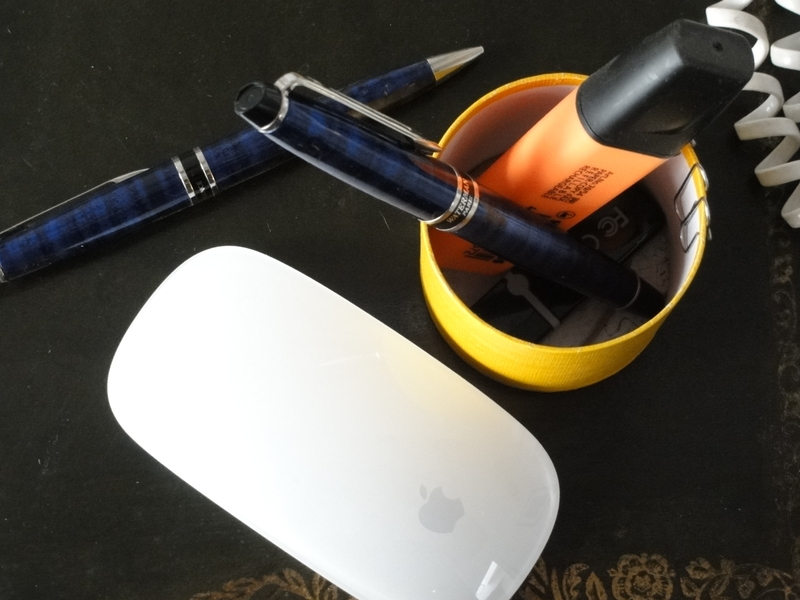 Writer’s block is the moment when the slight anxiety one always feels before writing, that little voice whispering, ‘Who are you kidding to think you can write something anyone will want to read,’ grows. The inner critic becomes a towering banshee screaming, ‘You are a totally useless waste of space with zero talent.’ Interestingly, this inner critic tends to be an echo of a particular person in your life who, like a bad fairy, sprinkled poison dust on your psyche. Last week I went to Shakespeare’s Globe and was so enthralled I rewatched the perfectly scripted and brilliantly executed film, Shakespeare in Love. In it the young Will Shakespeare also has writer’s block and spends the first third of the film trying to overcome it any way he can. In the end the script I was editing got written and nobody died. 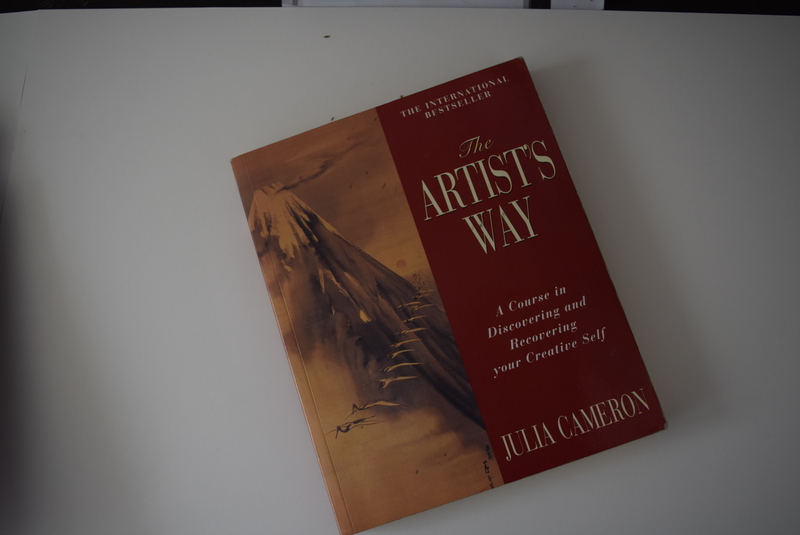 The writer is trying Julia Cameron’s Artist’s Way. It worked for me and having my own moment of writing anxiety this morning I was looking at the book and saw my pencil marks on the printed text. You’ve got to be totally desperate to do The Artist’s Way because writing affirmations is kind of nuts, but who the hell cares? In the end, the most important thing is beating the block, spitting on our own bad fairies and grinding them into the dust. This entry was posted in Process, Script Editing, Writing and tagged character, Julia Cameron's Artist's Way, Process, script editing, Shakespeare in Love, Shakespeare's Globe, Writer, writer's block, writing. Bookmark the permalink.